Fans of the New York Times best-selling series can find out what makes a hero with puzzles, mazes, quizzes, and brain-busting challenges. 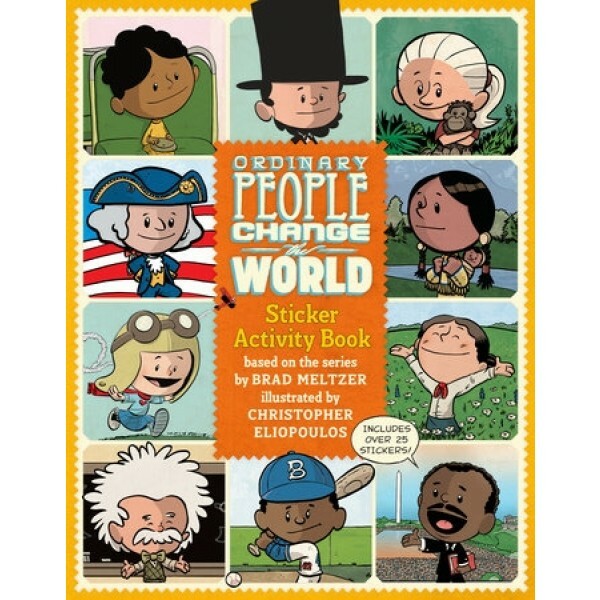 Based on Brad Meltzer's series about historical figures from Martin Luther King Jr. to Sacagawea, this activity book features favorites from the Ordinary People Change The World series. 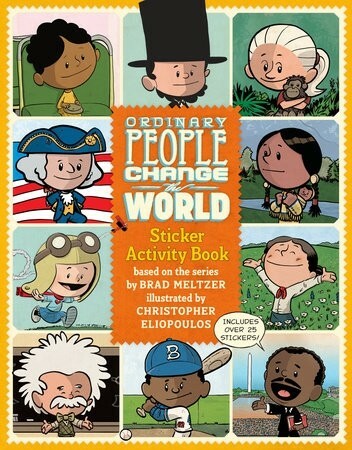 Learn new facts, test your knowledge, and go head-to-head with history's greatest minds -- all with the beautiful and fun art of Christopher Eliopoulos alongside the interactive and challenging activities.